Like much of the city, East Nashville changes from month to month, with home decor and accessories available in an ever-growing selection of shops. Wallpaper & Designer Home Consignments offers a wide range of furnishings ranging from contemporary to traditional, as well as the city’s largest stock of wallpaper. Gently used sofas, chairs, and dining furniture can be found alongside bedroom suites and miscellaneous pieces. 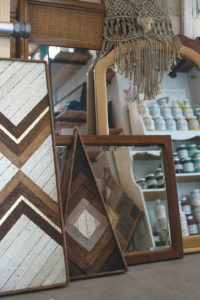 Located behind Wallpaper & Designer home Consignment is OMG, an interesting store whose initials stand for Old Made Good. It shelters a variety of vintage furnishings, art, lighting, and more, including creatively “naughty” needlework signage. 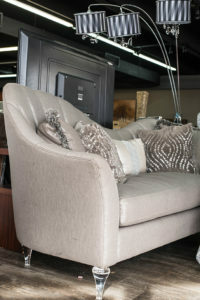 East Nashville Furniture Gallery has a range of furnishings ranging from couches and chairs to tables and home accessories. 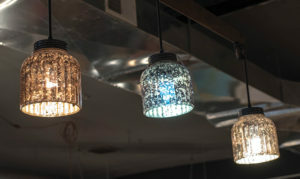 From leather and bright velvets, the store’s inventory is accented by lighting fixtures that include glamourous lighting from lamps to chandeliers. 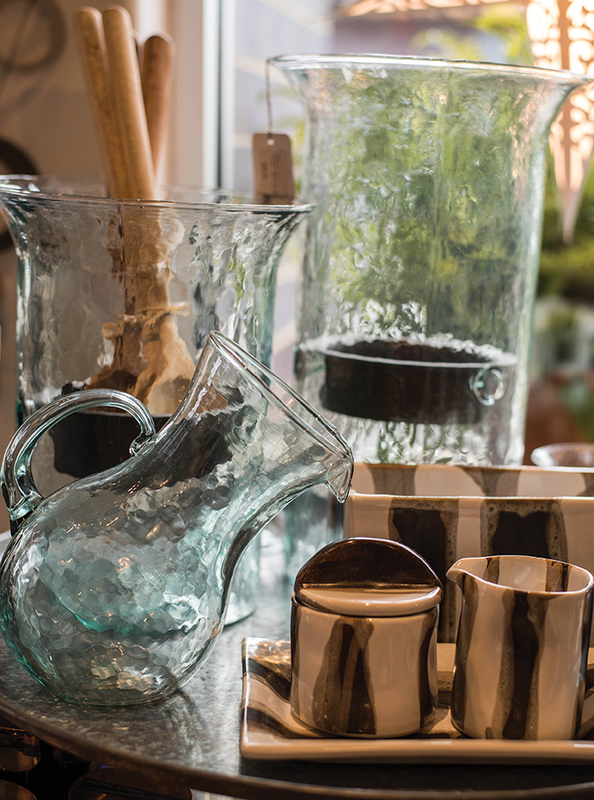 Founded in a spacious storefront building, Two Son offers candles and home accessories in a carefully curated space. Specializing in home and gift items is Welcome Home where you’ll find rugs, pillows, art, and lamps. Candles, picture frames, enamelware, coffee table books, and more round out the items you’ll find at this warmly inviting store. 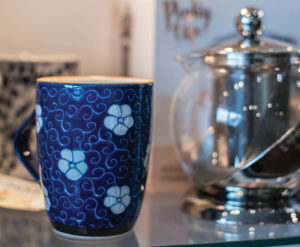 Abode Mercantile features a welcoming atmosphere that features handmade items, small-batch entrepreneurs, and unique gifts and decor. 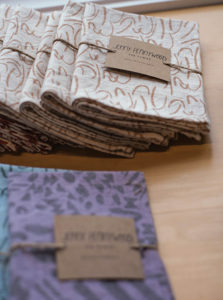 The store’s two owners specialize in creating personally made home decor and gift items. Whether your bedroom, pantry, or living space, you’re bound to find something special for your home here. And just down the street, Baxter and Bailey is a store featuring the names of the Abode owners’ two rescue dogs. Under this umbrella, the shop specializes in collars, harnesses, treats, and more, all designed by the owners and made in Nashville. Stop by to take a treat or gift home to your own favorite dog. At the Rusty Rat, visitors will find a wide range of antiques and collectibles ranging from 1950s black desk phones, stop signs, street signs, vintage, and home decor items. For antiques and vintage items including chairs and small furnishings, glassware and china, and collectibles, stop by Metropolis. You’ll also find seasonal gifts, greeting cards, and more. 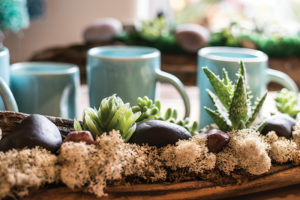 At Thrive, visitors can find unusual home decor including pottery and baskets, over-sized wind chimes, candles, and more. Natural products are also emphasized here, including honey and insect repellent. You can even sign up for candle-making classes. Located in one of East Nashville’s historic homes, FLWR features plants and cut flowers, as well as bases and pots. 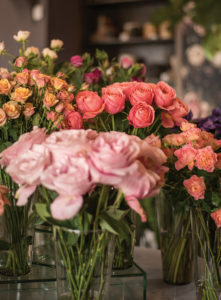 Specializing in floral arrangements for various occasions, the shop also offers floral design classes, interior landscaping, and household plants. Floral subscriptions are available to provide arrangements for regularly scheduled deliveries. 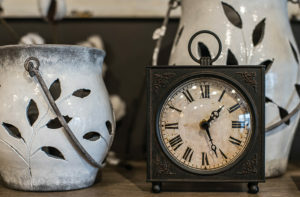 From antique furnishings to art and sculptural items, Wonders on Woodland is a fabulous store stocked with amazing items. If mid-century is your style, you won’t want to miss the wide selection of items that can be found here. 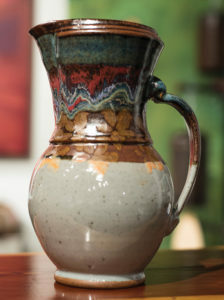 Focusing on inventiveness in fine art, craft, and original furniture is the Art & Invention Gallery. 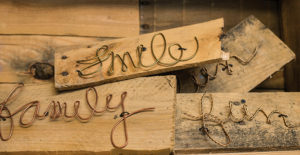 Originally founded as an artist’s studio in a converted garage, Art and Invention feature custom furnishings, metalwork, commercial fixtures and design work to whimsical wooden toys and crafts. 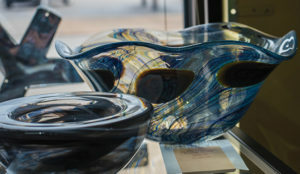 Whether you’re seeking home furnishings or gift items, you’re sure to find a piece by a local artist that will meet your wishes. 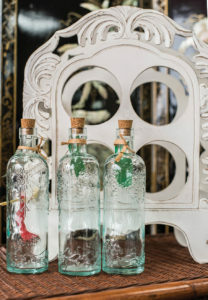 Apple and Oak offer painted vintage furnishings, glassware, signage, and more. This eclectic home goods store features chairs, tables, rugs, lighting, blankets, and bar goods. 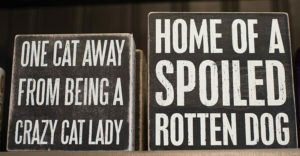 Home decor items ranging from shabby chic to modern.